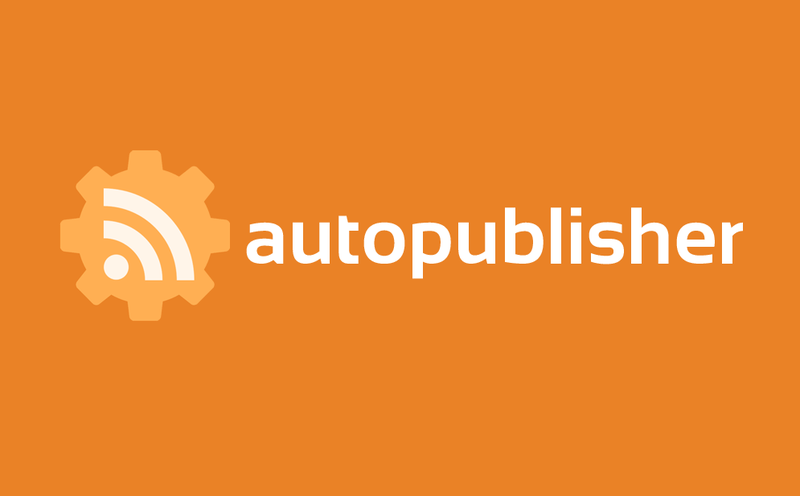 We just released an update to our RSS AutoPublisher app for Hootsuite. This update allows you to now auto-publish tweets of up to 280 characters to your Twitter accounts. We’ve also added support for auto-publishing to your Facebook accounts too! This update is using a newer version of Hootsuite’s api, and will require all users re-authenticate to get the new features. You will automatically be prompted to re-authenticate the next time you load the AutoPublish in your Hootsuite dashboard. Not using AutoPublisher yet? More info is available in the Hootsuite App Directory.